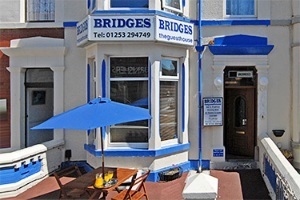 Small family run Hotel in the heart of Blackpool, nice comfy rooms with modern decor. Good food warm welcome guaranteed. 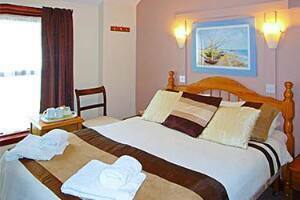 All rooms ensuite free wifi.